Posted on March 26, 2019 filed under Uncategorized. 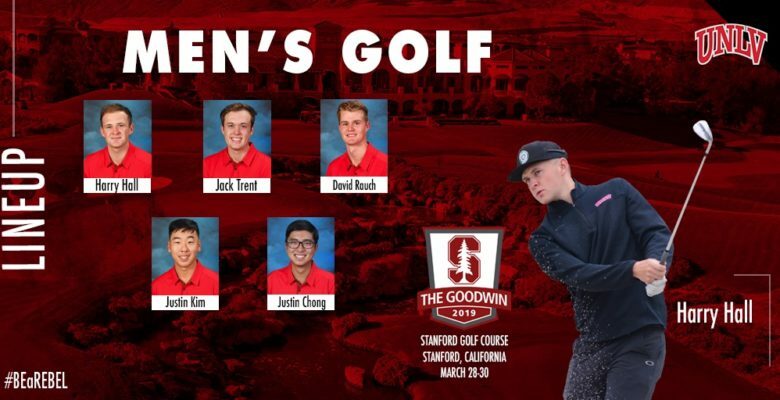 This week the Rebels are on “The Farm” to compete with a large and strong field at The Goodwin on the Stanford University Golf Course. 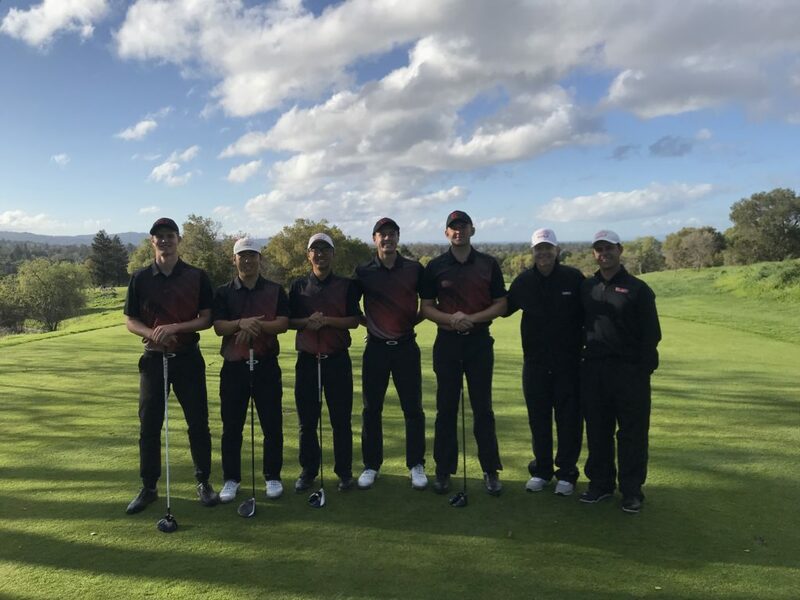 Last year you may remember that we played this event at Harding Park GC because the Stanford Course was going through some remodeling. The changes are very subtle and mostly in the placement of the bunkers from the tee and around the greens. These features along with all the rain that California has experienced over the past months may provide a stern test for some of the best college amateur golfers. The course will be playing longer and there will be no leeway for balls that go into the native grass! 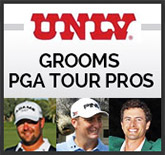 The tournament competition is a 4 low scores from 5 players format with 18 holes to be played each day from Thursday March 28th through Saturday March 30th.